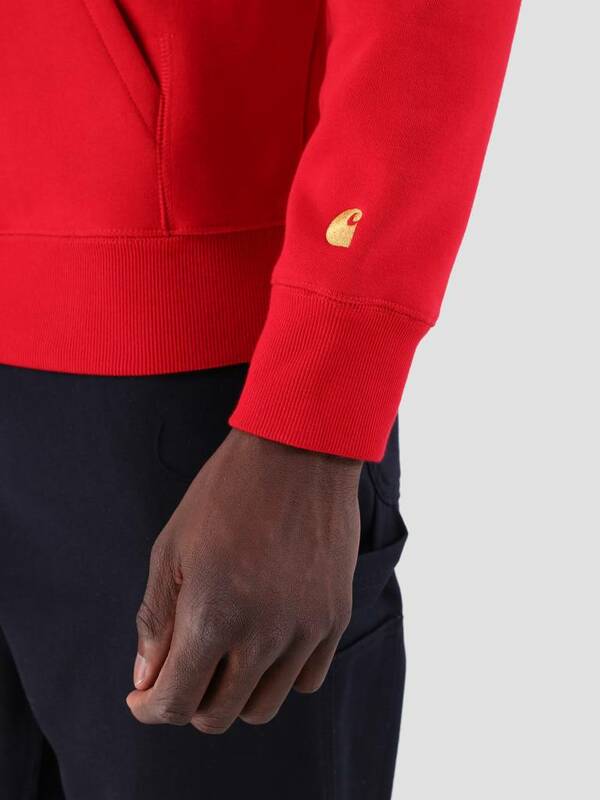 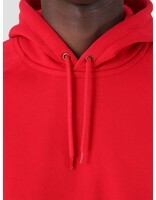 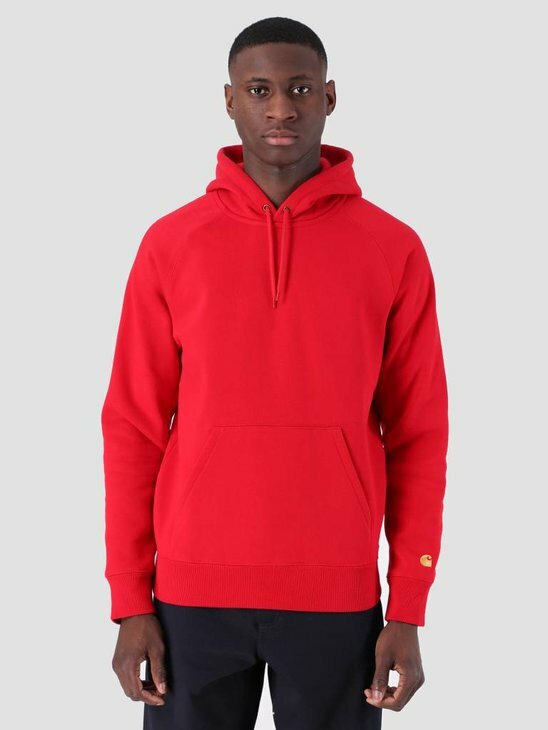 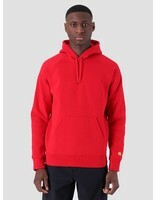 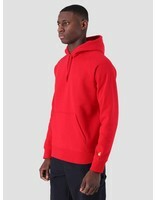 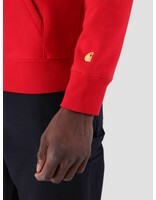 Carhartt Hooded Chase Sweat Cardinal Gold. 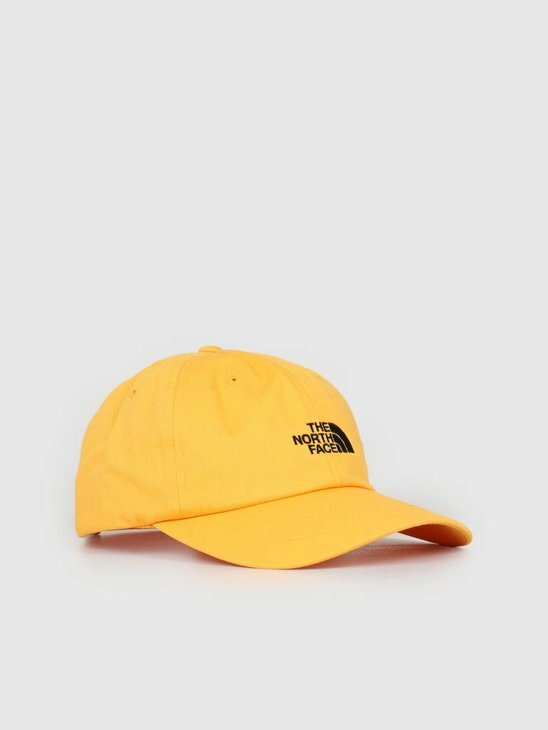 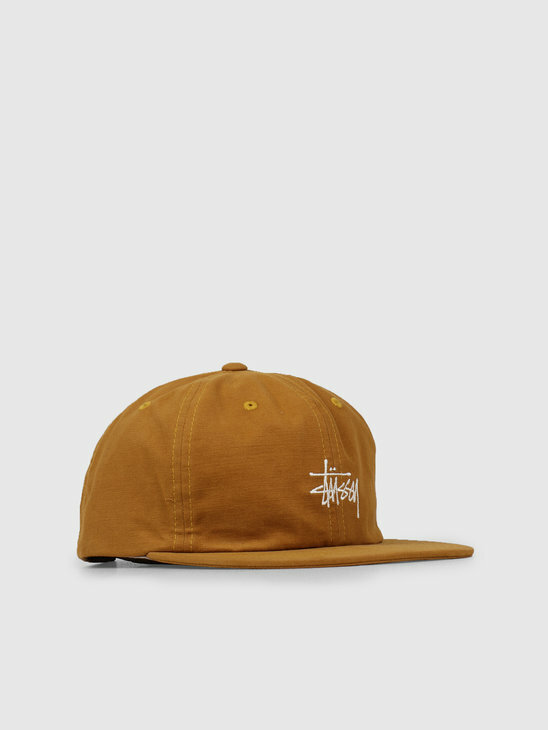 This item is a real must have for your wardrobe and finishes every outfit. 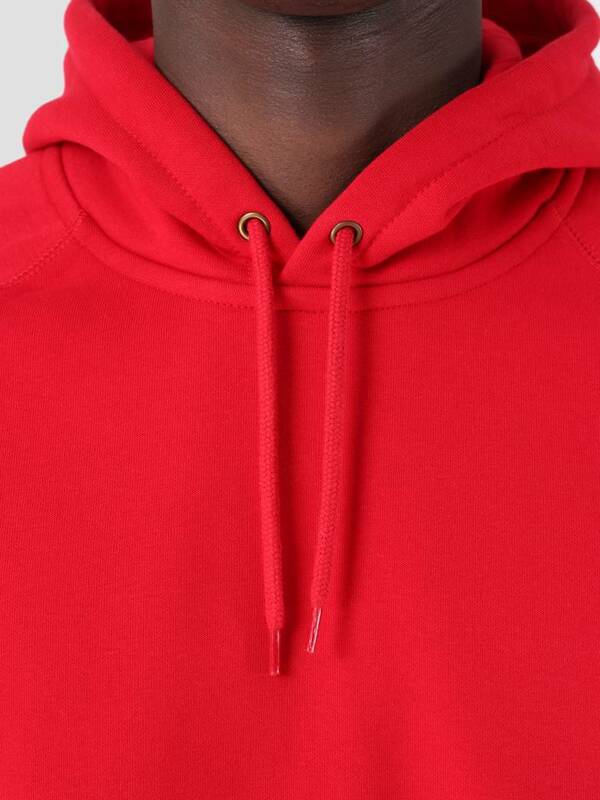 The hoodie is known by the high end quality and a Carhartt embroidery on the left sleeve. 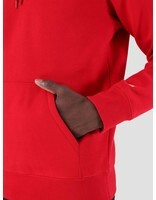 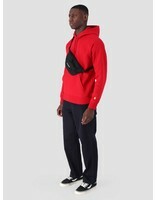 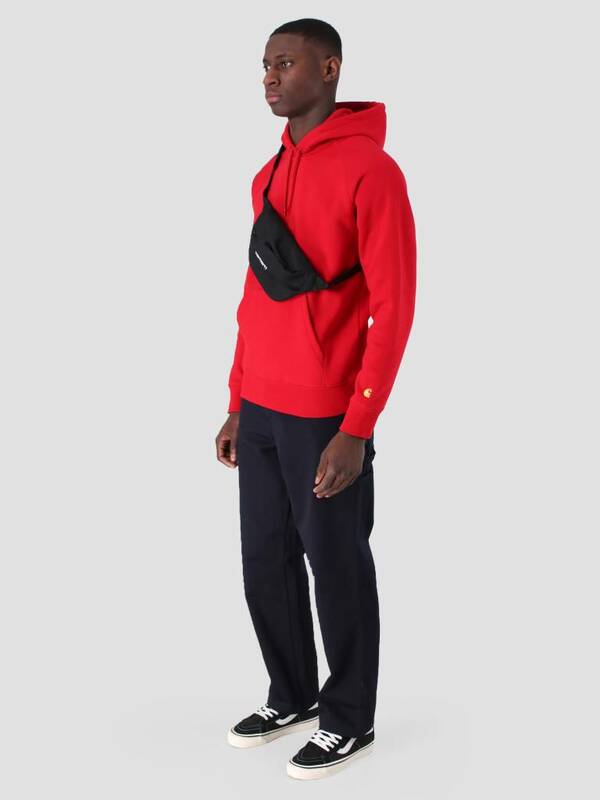 It has an adjustable hood en elastic sleeves. 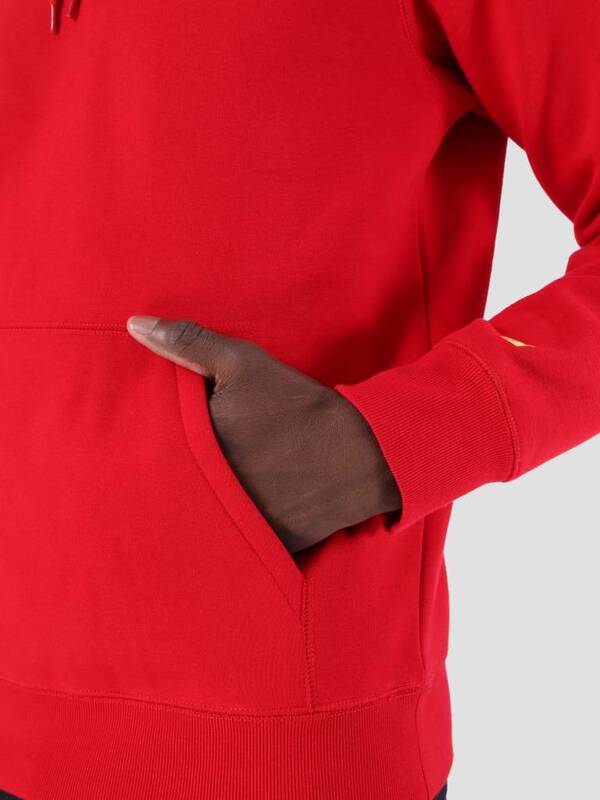 A regular fit and made of 58% cotton and 42% polyester.